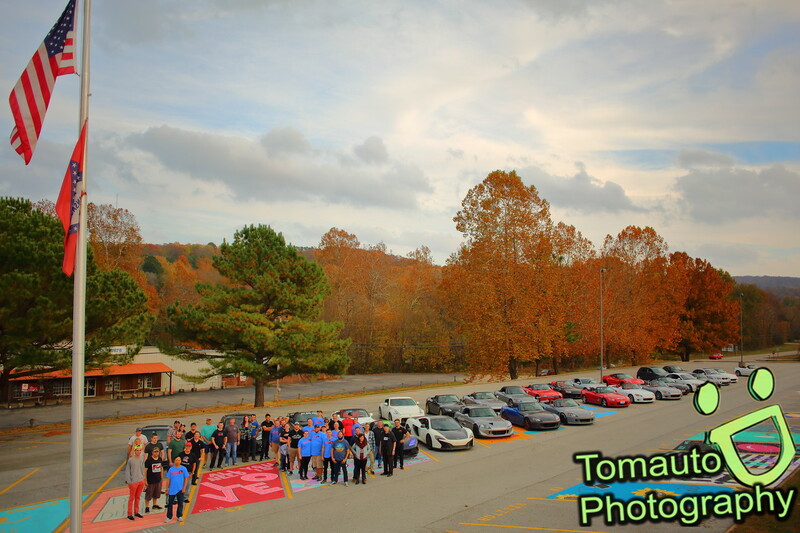 You are invited to join other S2000 owners and driving enthusiasts for the 23rd semi-annual S2000 Boston Mountains Tour!!! This tour will cover some of the best winding and scenic roads that the Arkansas Boston Mountains range of Central and Northwestwest Arkansas has to offer with roads that challenge even the most experienced drivers. On Saturday, March 24th, all drivers will be given a tour packet that will have your group number, route with turn-by-turn directions, lunch and dinner maps (if applicable). The Arkansas Boston Mountains Tour is one of the best environments for you to fully enjoy what your sports car was made to do - TURN! The BMT is a great social event and you will have the opportunity to meet great people from across multiple states. We look forward to seeing you there! Mandatory Drivers Meeting: 8:10 a.m. There are a block of double bed rooms set aside for us at a nightly rate of $79.99. When you call the hotel you will need to mention that you are with the Boston Mountains Tour to get the deal. There are only 15 rooms available as the hotel was already pretty well filled for the weekend, so if you aren't able to get in on the deal, there are a number of other close by hotels that have rooms available as well. We had to do something similar last year due to some maintenance work that was being done at the local power plant and it seemed to work out alright. We don't know what prompted the Clarion to be so full this time. So, get 'em while the gettin's good! This tour is limited to 50 cars, so secure your spot ASAP! It is a good idea to have a 2-way radio with you. Although not a requirement, it will help your group leaders to communicate with you about upcoming road conditions, turns, or any other information that may be important for the group to know. It also provides the ability for people in the group to communicate with your Tour Guide or other members of the group as well. In general, they are just a helpful tool to have in the car with you. "So, what do I do to sign up?" you might ask...Well, here's how! Let us know if you are confirmed. This simply means that you have your hotel room booked and will be there for sure! Confirmed names will be bolded in the list below. DON'T FORGET TO CHECK THIS THREAD PERIODICALLY FOR UPDATES! Thank you for 10+ years of unforgettable friendship and memories. CDLHunter, Jeremy, Arkansas +1, confirmed! JoePhotographer is a Tentative. I'll need to get my S2000 out of mothballs (seen the weather?) and get new tires (and maybe brake pads), before my first group drive. Hope I can get it done in time for this event.